Bradypnea (or bradypnoea) is a condition that is characterized by an abnormally slow rate of breathing. When the body is compromised and cannot properly take in oxygen and release carbon dioxide, this can lead to impaired health and respiratory rates. Bradypnea can affect anyone between the ages of 12 and 50. This condition is often associated with many different health conditions varying in severity. Bradypnea may be caused by certain pharmaceutical drugs, specific health conditions, cancers, or even metabolic disturbances. The best way to diagnose this condition is to visit your physician to have all of your organ systems checked. Once specific tests are completed, your physician may monitor your breathing rate at different intervals. Generally, individuals that are infants or between the ages of one and three may suffer from this condition with breathing rates under twenty-five to thirty breaths per minute. Accordingly, individuals between the ages of four and fifty may show signs of this condition with breathing rates ranging under thirteen to twenty breaths per minute. 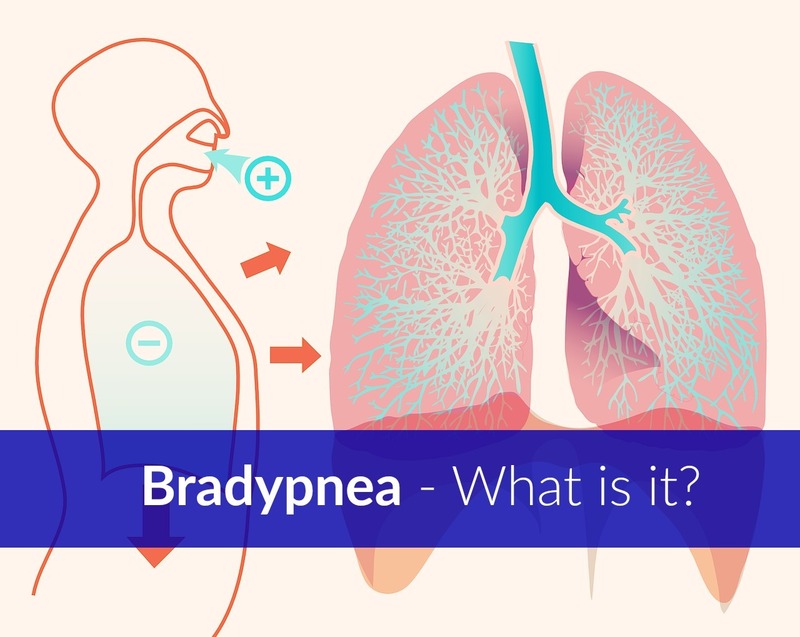 Bradypnea is defined as a breathing rate that is too slow and below the normal number of breaths per minute when the body is not in a resting state. Normally, when the body is at rest or sleeping, an individual’s respiratory rate slows down. For a healthy individual normal respiratory rate is 12–20 breaths per minute. However, with this condition, breathing is identified as abnormal when the individual struggles to receive enough oxygen when the body is in an active state. Depending on the breathing rate of the individual, this condition can be diagnosed as either mild or severe. 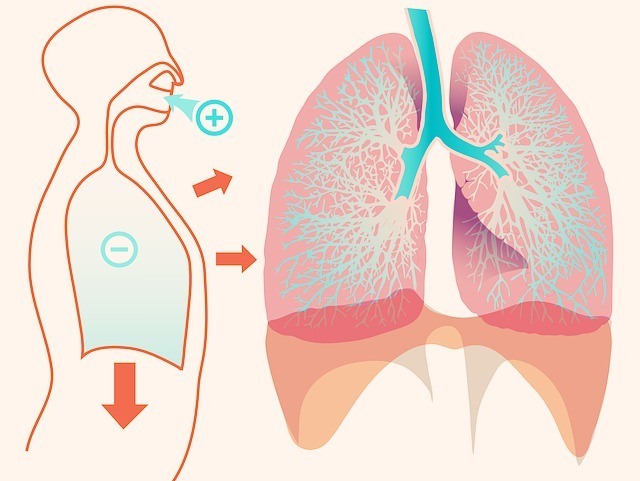 With severe cases of bradypnea, “the body may suffer from decreased alveolar ventilation that can lead to hypoxemia, hypercapnea and even respiratory acidosis,” which damages the respiratory system causing further health concerns. Upon observation by a physician, an individual’s condition can be diagnosed as symptoms are identified in a systematic manner. In fact, extremely slow breathing may even significantly reduce alveolar ventilation and cause other conditions that affect health and well-being. (2) Over time, the individual will begin to suffer from a damaged or dysfunctional respiratory system. Bradypnea is a dangerous disorder that may be a secondary condition to a much more serious disease that affects the rest of the body involuntarily. When the autoimmune system of the body is compromised by disease or substances consumed, this may cause the slower breathing rates. Kidney Failure: As stated by Benjamin Wedro, MD, kidney failure affects other organ systems of the body. (10) The kidneys regulate blood pressure, electrolytes, and red blood cell production. With the lack of these functions, an individual may suffer from systemic weakness, shortness of breath or even swelling and abnormal heart rhythms that are all associated with bradypnea. 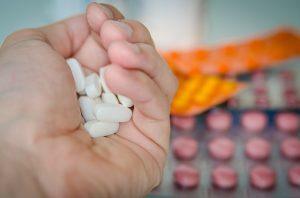 Pharmaceutical Drugs: Certain pharmaceutical drugs are known to have side effects on specific organ systems of the body. With this being said, medicines that are used to lower blood pressure and maintain the rhythm of the heart may cause bradypnea. There are a variety of risk factors associated with this condition. With proper diagnosis by your physician, you can understand what factors contribute to the occurrence of this condition so that you can treat it as it shows up. Medical specialists have observed specific risk factors that include heart problems and even high blood pressure. Additionally, even stress and anxiety as well as the recreational usage of drugs and alcohol, or even their habitual abuse, may result in dangerously slow breathing. Individuals with compromised immune systems due to disease should be aware of what pharmaceutical drugs they are taking to ensure that they do not suffer from bradypnea without being aware. The first step in working to treat bradypnea as it occurs is to diagnose symptoms and isolate the body from triggers. If a physician deems it necessary to take more proactive or invasive procedures, surgery or correcting intracranial pressure may be recommended to resolve a more severe onset of slow breathing rates. If this condition is caused by the abuse of drugs or alcohol, the individual may be referred to rehabilitation programs to monitor and eliminate addiction problems so as to not damage the body any further. Once the underlying factors of bradypnea are understood, a physician can fully assess and treat this condition. The duration of symptoms will be required to understand the severity of the condition to create a safe and effective treatment plan for the individual. If this condition is caused by another condition, the physician will work to treat the condition with medicine or other medicinal therapies to alleviate the amount of symptoms that the individual experiences. After a treatment plan is created, a physician will monitor the results of each method or technique and monitor breathing rates to make sure they return to normal as soon as possible. In more severe cases, a pacemaker may be installed in the heart to supervise the heartbeat and monitor the rate of breathing on a more regular basis. When considering the onset of bradypnea, an individual will need to provide their complete medical history to their physician to understand the onset and duration of symptoms. The longer an individual suffers from shortness of breath and slowed breathing rates, the more damage can be done to the cells and organ systems of the body. If any underlying health condition is identified, that condition will need to be treated with care and monitored on a regular basis to ensure its efficiency in resolving other symptoms as well as working to increasing breathing rates to a regular rate. On this note, the treatment plan will depend on the specifics of the underlying condition, the individual’s age, and the overall health of the individual suffering from this condition. The goal of any treatment plan for bradypnea is to eliminate the rapid onset of sedation or monitoring any types of medicines used to ensure no unwanted side effects and reactions occur that may damage the respiratory system so that the individual can return to a more optimal state of health and well-being. Exploding Head Syndrome – Do You Hear a Loud Noise Just Before You Fall Asleep?